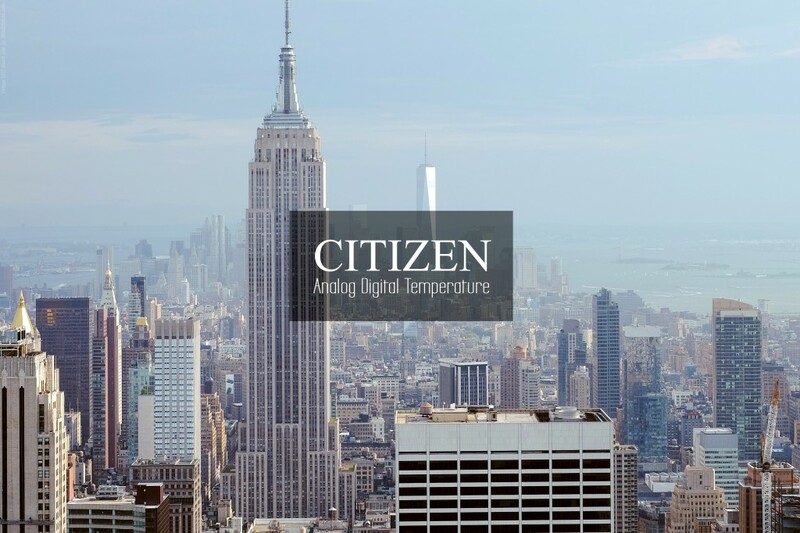 Citizen’s Analog Digital Temp Watches history dates back to the 1970s. Then the idea of building a watch that would combine the function of an analogue and a digital clock was born. Other companies also worked on such a watch in the 1970s. The Seiko H127-500 watch is a proof of this – introduced in 1979. In the same year, the Formula 8 was produced – with an intriguing symbol TSX2 – Tissot. It is also very successful – a modern designed model. Three years earlier, in 1976 – Omega released the watch Albatros – Omega 1611. This Chrono-Quartz 1611 developed inhouse by Omega in 1975 was launched in 1976 to celebrate the Montreal Summer Olympic Games. Although in technological terms the watch was slightly different from the Seiko watch. According to me, the technology used was still from the sixties. Double Times were an obsession in the seventies. At that time, in the mid-seventies also Citizen company began to work feverishly on the project of such a watch. 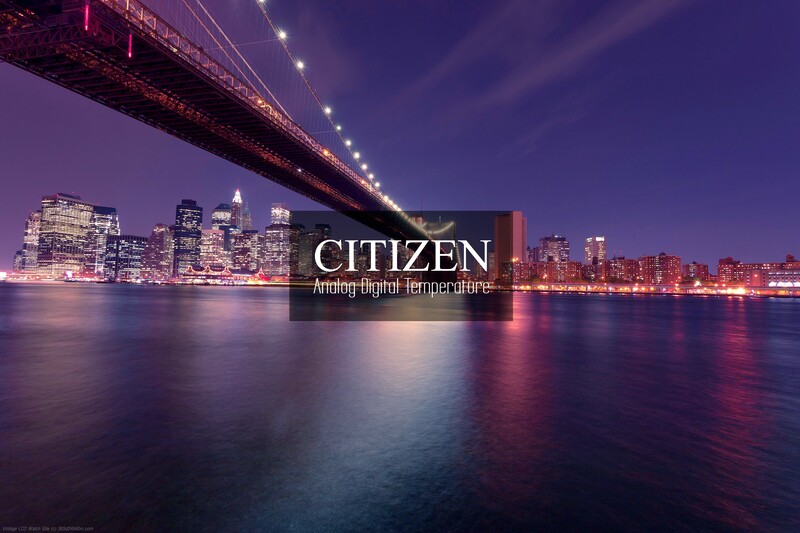 What the result was a very successful Citizen 8900 series. Why a Double Times ? It should be remembered that the seventies were a period in which watches with a coil spring and a shield were still predominant.. But for about ten years (ie from the mid-sixties) there were already electric watches – those with a miniature electromagnet and a dial and tips as well as the elelectronic ones – with a digital display – based on early LED technology. A lot of people continued with distrust of the latest technology – that is, watches with a digital display only. Wristwatches with a dial were used from the 1860s, so for about 100 years. At the same time, the electronic watches were very attractive - despite the break with tradition and their high prices ! The idea of connecting an electronic watch and an analog watch was an ideal marketing idea and it was a shot in a dozen. It should be added that the development of such a watch was not easy. Only major manufacturers of watches could measure up to the challenge – we put up the coming eighties. Mainly because of astronomical costs – still in the initial design phase. The design and production of an integrated circuit that would handle two analogue and one digital clocks and measure the temperature – it cost about 1 million dollars at that time. In addition, technologically – the construction of such a watch was real at the end of the seventies. Display technology – using liquid crystals has been constantly refined but has already been used since the mid-seventies. (Previously, all electronic watches used luminescent LEDs, and pocket calculators used LEDs and VFD displays, and sometimes even Nixie lamps …). As you can see, the design of such a complex watch was so complicated that it was not until 1981 that Citizen released his first Ana Digi watch – witch Cal. No. 8980. This watch was different from all these types of watches – what the world saw. Both in terms of design innovation and the multiplicity of functions. It was the first watch that measured the Temperature and had not one and Two Analog Watches. Not to mention other functions like a fully Automatic Calendar or never before used Stopwatch with accuracy 0.001 sec. The Integrated Circuit had to support two servo motors and an LCD display. It was a mini computer for those times. The microprocessor had four interchangeable memories – for memorizing the temperature measurement result ( Temp Memory function ), for memorizing the time measurement by the stopwatch including storing the result of the temporary time measurement (Lap time memory), for memorizing the alarm time (and temperature measurement time) and for memorizing the position of the second analog watch – during virtual reset and synchronization . So that later they would show the right time again. The microprocessor also had an invariable, built-in memory – thousands of bits – containing all days of the week for the next forty years, i.e. days from 1980 to 2019 ! In addition, it had to have a built-in temperature measurement system and architecture that allows you to change the temperature reading : celsius – fahrenheit and vice versa and allowing you to save the measurement result – in memory and storing it for the next measurement ( usually 24 hours ). These watches, despite their years, often have more than 40 years, are still harvested and attention – they are very practical and modern. 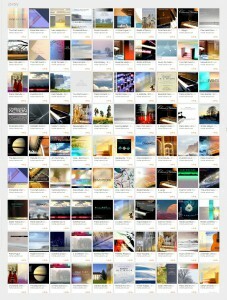 Noteworthy is the fact that Citizen Ana Digi Tamp Cal. Well. 8900 series – do not know why, have never been used in the US market ! 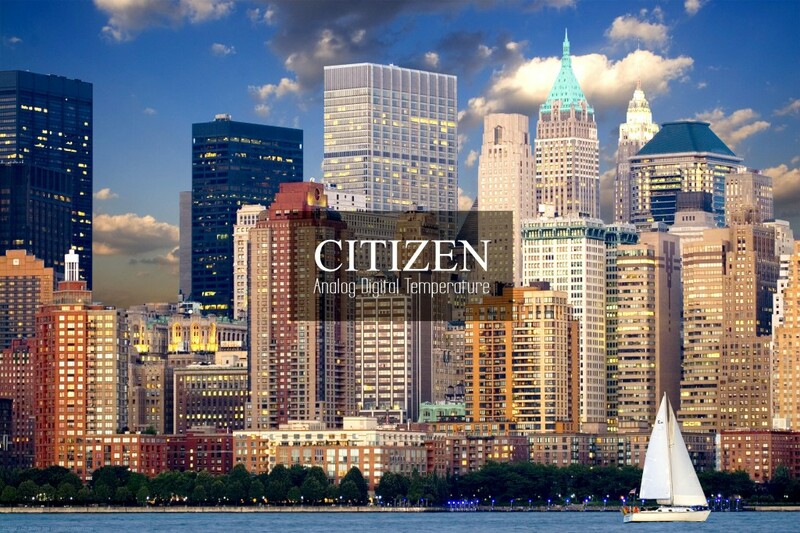 In 1980, however, it appeared in Citizen stores in Japan and it has already remained so. In the nineties Citizen resumed the production of these watches - the JG2000 series with a 100-year calendar. And they were produced until the early 2000s. These are also very good watches. However, according to me and many connoisseurs – mainly for sentimental and historical reasons – the first series of watches is of exceptional value.